Former snowboard cross world champion Markus Schairer has announced his retirement, seven months after a horror crash at the Pyeongchang 2018 Winter Olympics which left him with a broken neck. 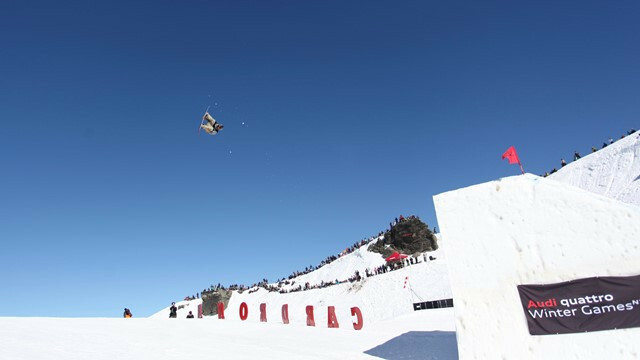 Defending overall Snowboard Big Air World Cup champion Chris Corning opened the new season with victory as he triumphed in Cardrona. Russia took all three medals in the men's parallel giant slalom and gold and bronze in the women's event at the International Ski Federation Junior Freestyle Ski and Snowboard World Championships in Cardrona in New Zealand. Olympic bronze medallist Nico Porteous topped halfpipe qualification on home snow as the International Ski Federation Junior Freestyle Ski and Snowboard World Championships continued in New Zealand. 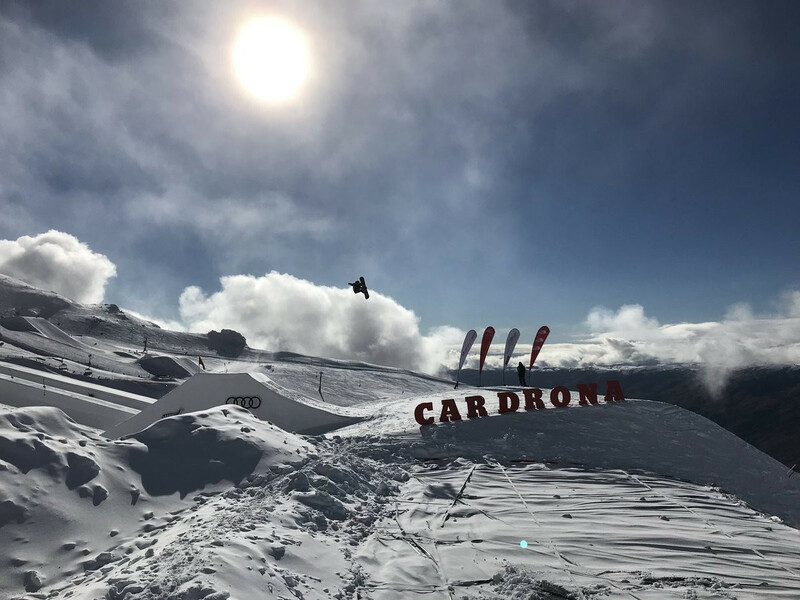 Persistent fog and near white-out conditions in Cardrona, New Zealand has forced organisers to cancel today's schedule at the International Ski Federation Junior Freestyle and Snowboard World Championships. High winds forced the cancellation of all of the action on day two of the International Ski Federation Junior Freestyle Ski and Snowboard World Championships. 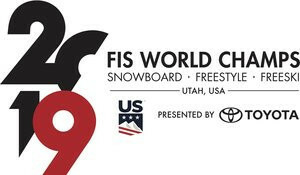 Japan came out on top in both the men's and women's snowboard big air qualification rounds as the International Ski Federation Junior Freestyle Ski and Snowboard World Championships began in New Zealand. 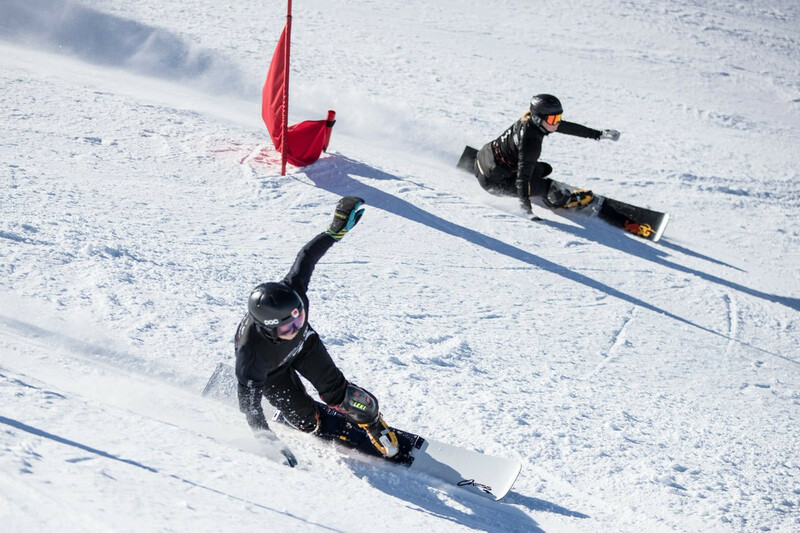 New Zealand will host the International Ski Federation (FIS) Junior Freestyle Ski and Snowboard World Championships from tomorrow with nearly 150 athletes set to compete. Former world snowboard cross champion Markus Schairer says he hopes to return to the snow this month after he broke his neck at the Pyeongchang 2018 Winter Olympics. 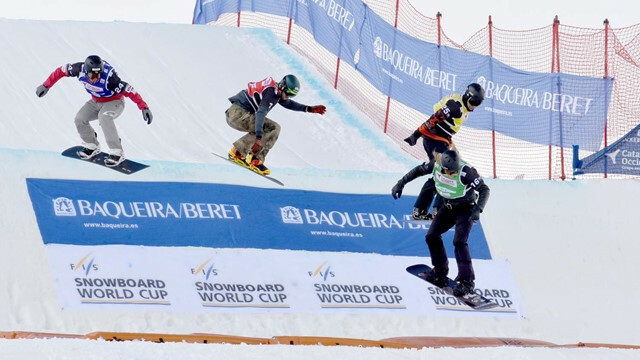 The British Ski and Snowboard National Foundation (BSSNF) have announced a record number of grants issued to athletes. 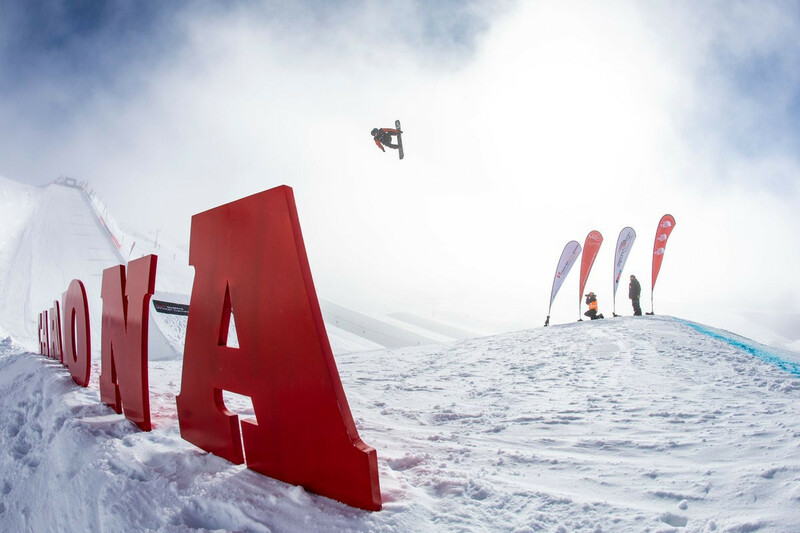 Spain's hugely popular venue at Baquiera Beret has undergone a successful inspection by International Ski Federation (FIS) officials and will now host a stage of the next Snowboard Cross World Cup season. Pyeongchang 2018 silver medallist Jarryd Hughes was among several Australian stars to participate at a snowboard cross festival in Mount Hotham. Tributes have poured in from across sport and beyond after British snowboarder Ellie Soutter died on her 18th birthday. British Ski and Snowboard (BSS) have announced their national squad and coaching structure for the 2018-2019 ski and snowboard cross season.